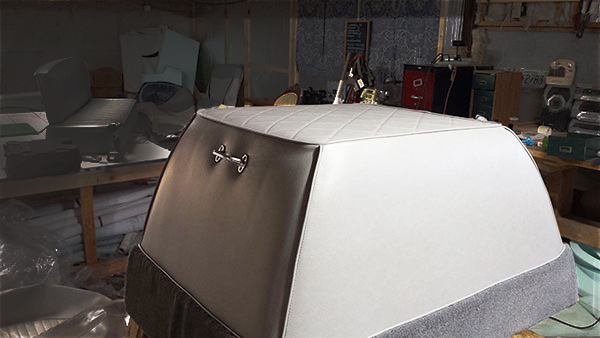 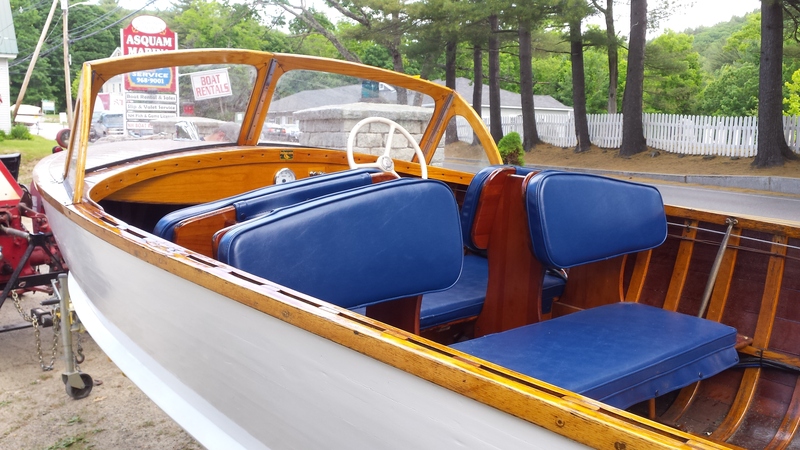 At Squam Make, we work on any type of boat, from antique wooden boats, to sail boats, to modern powerboats. 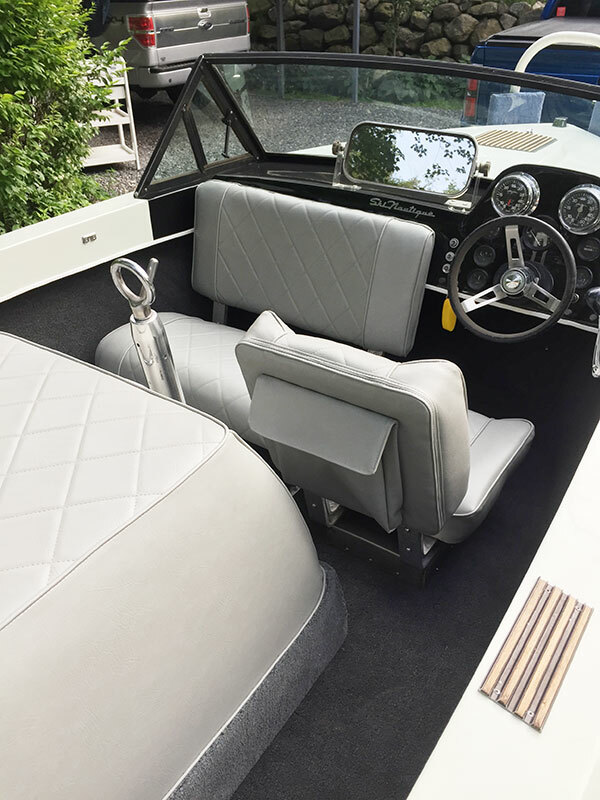 From complete interior restorations, to small repairs, Squam Make does it all. 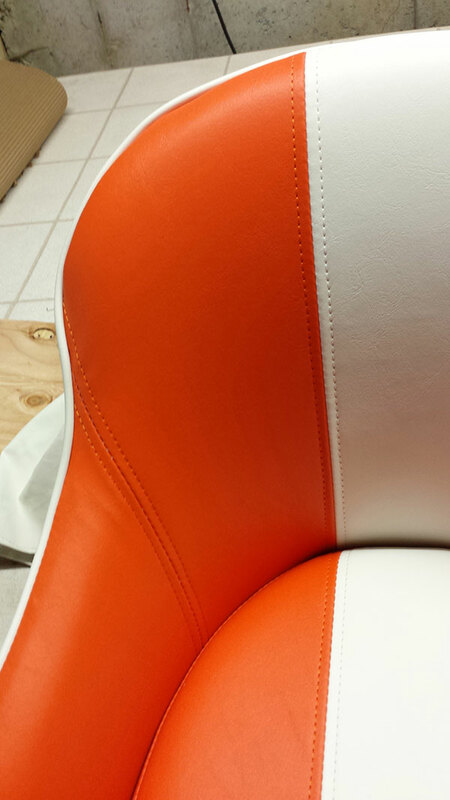 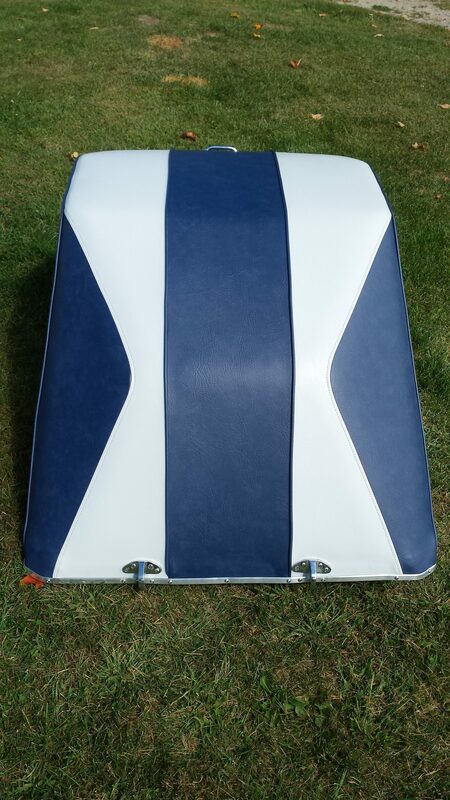 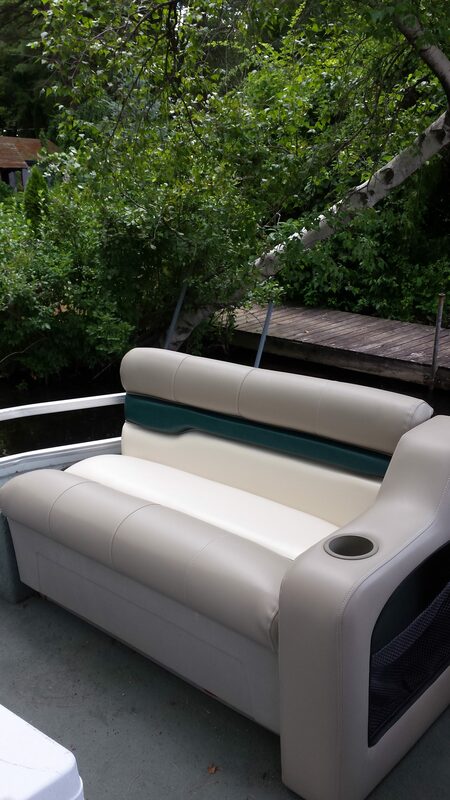 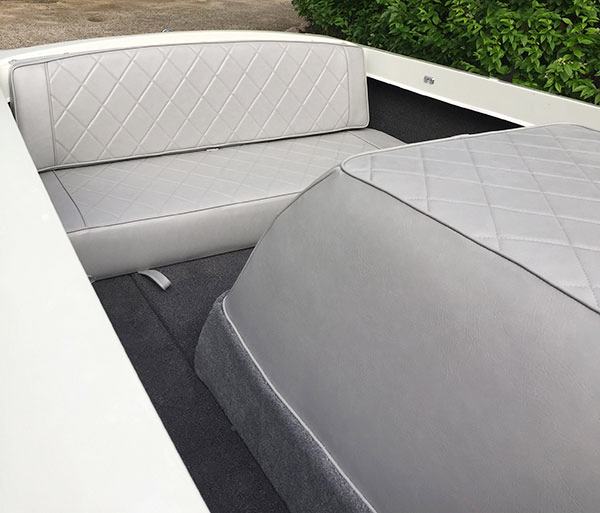 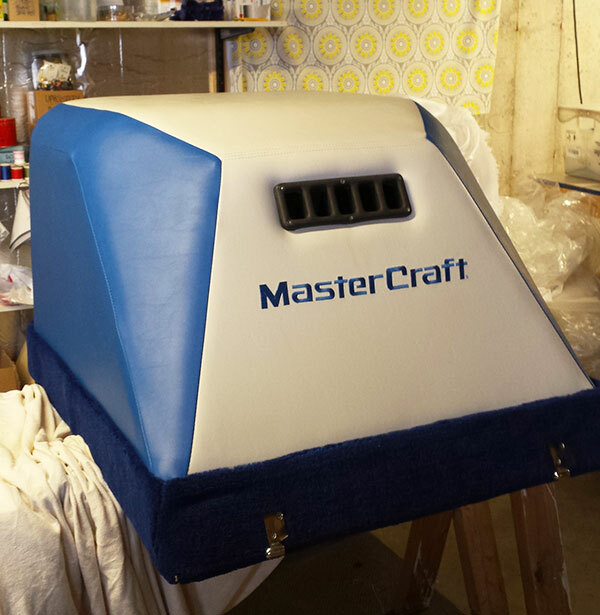 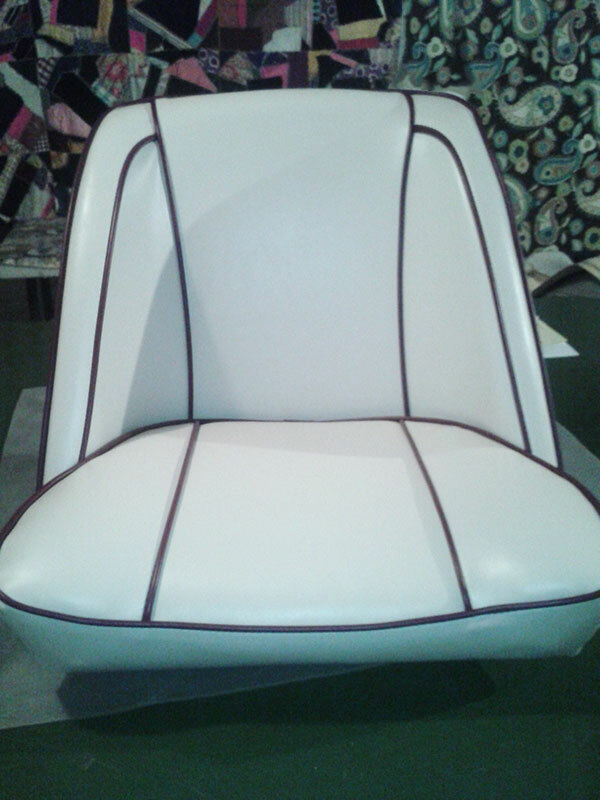 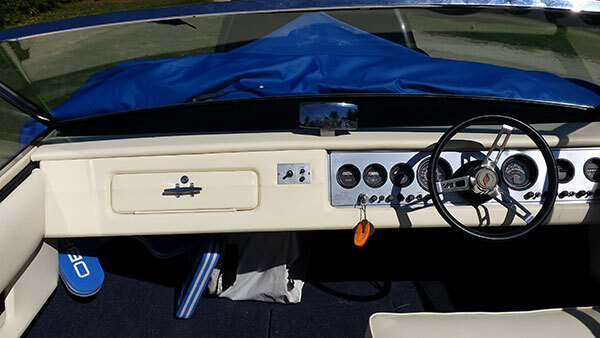 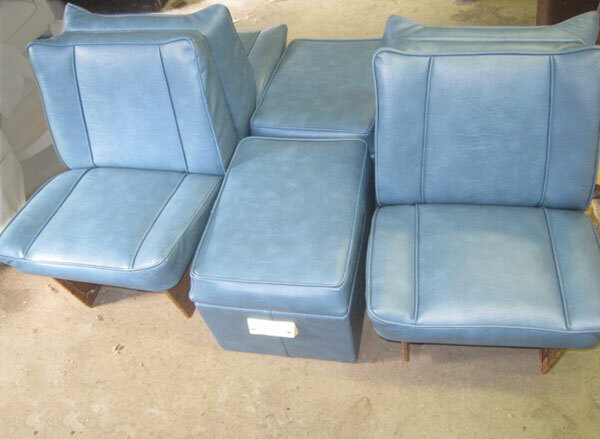 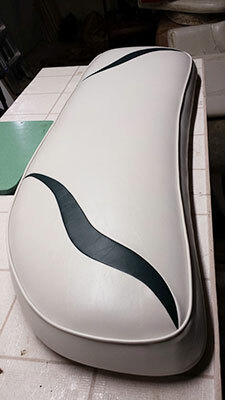 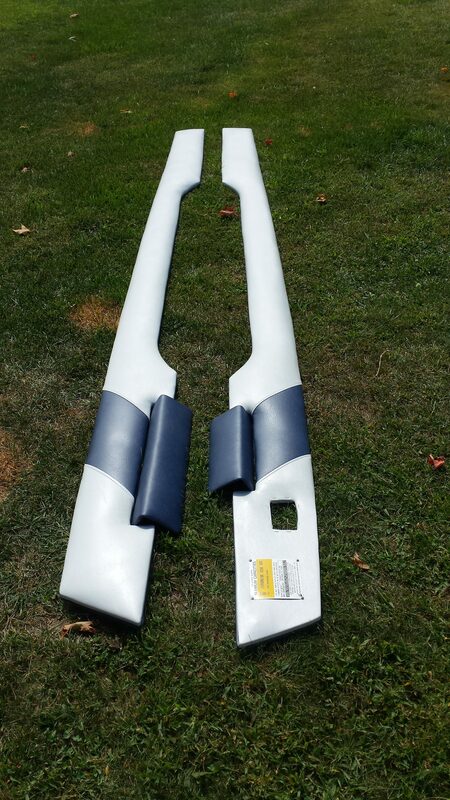 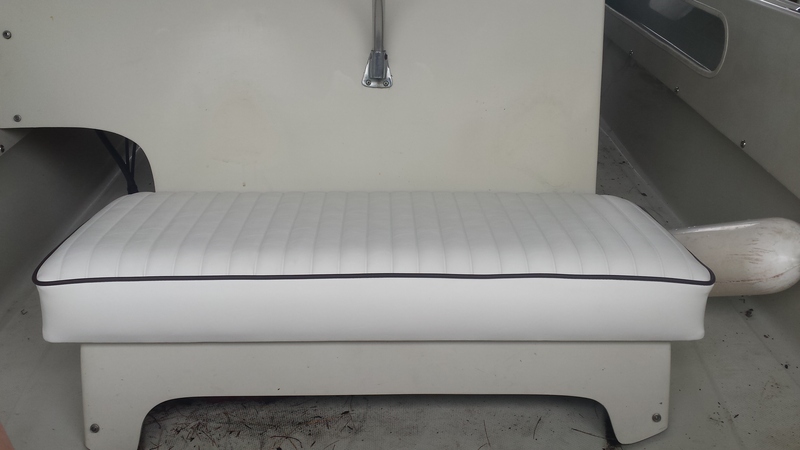 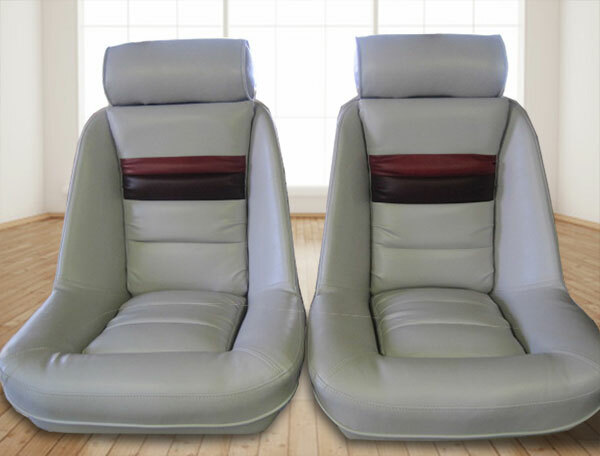 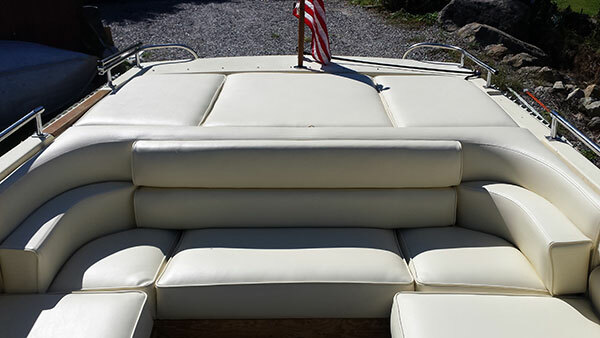 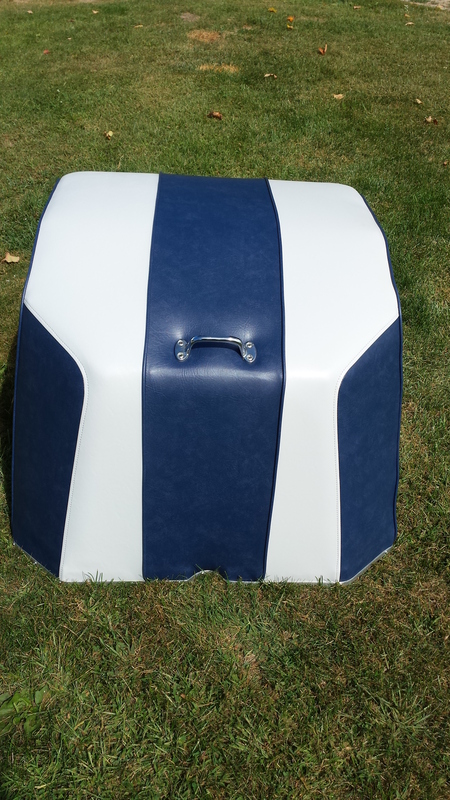 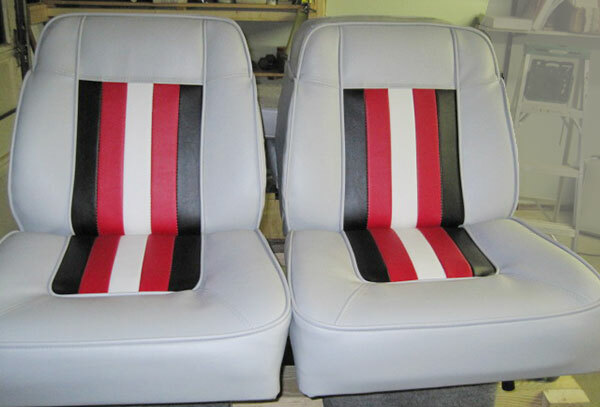 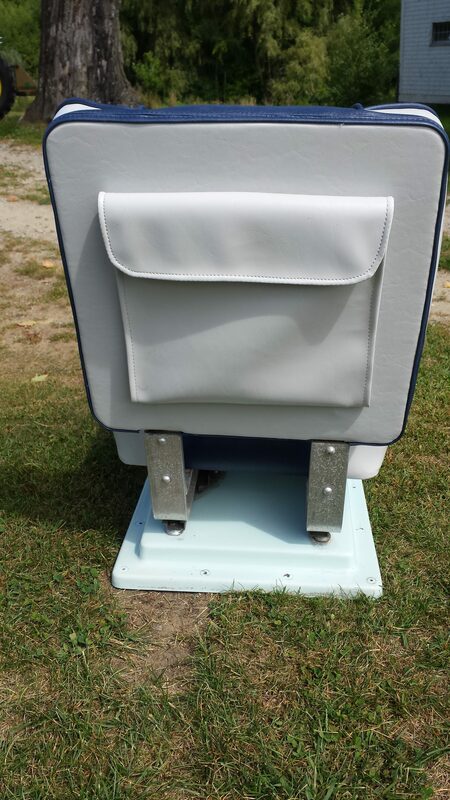 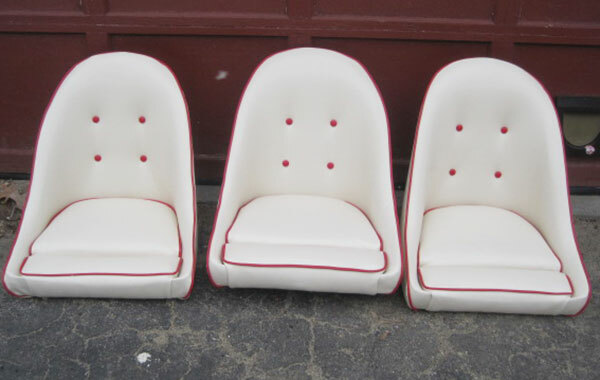 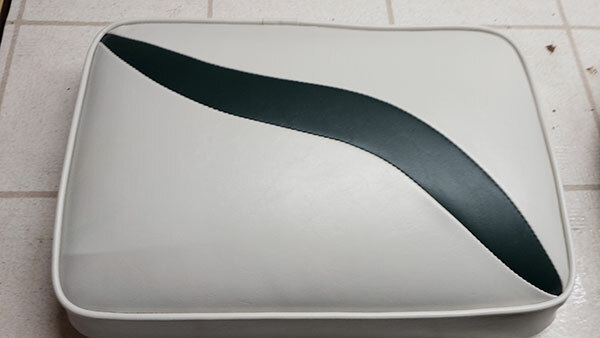 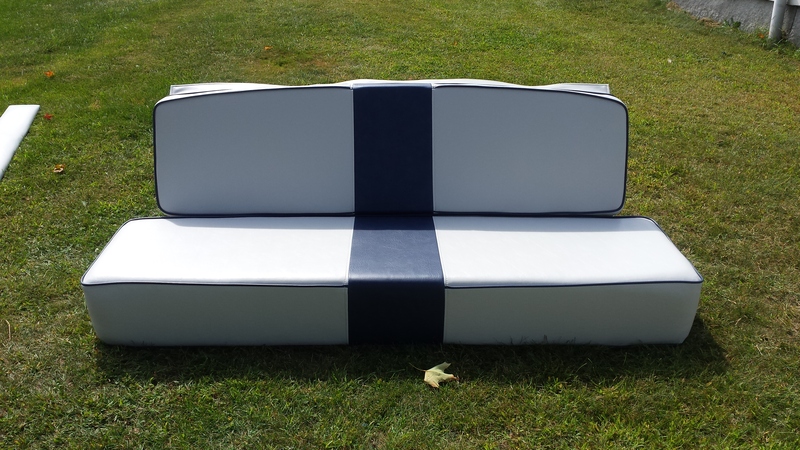 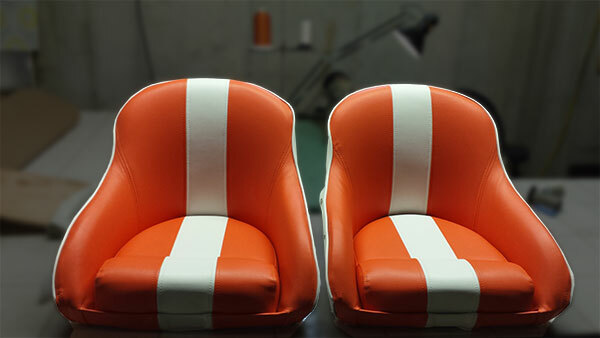 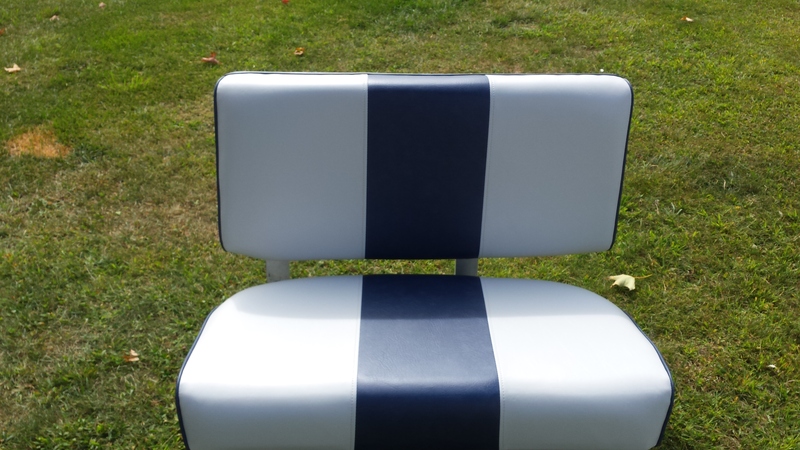 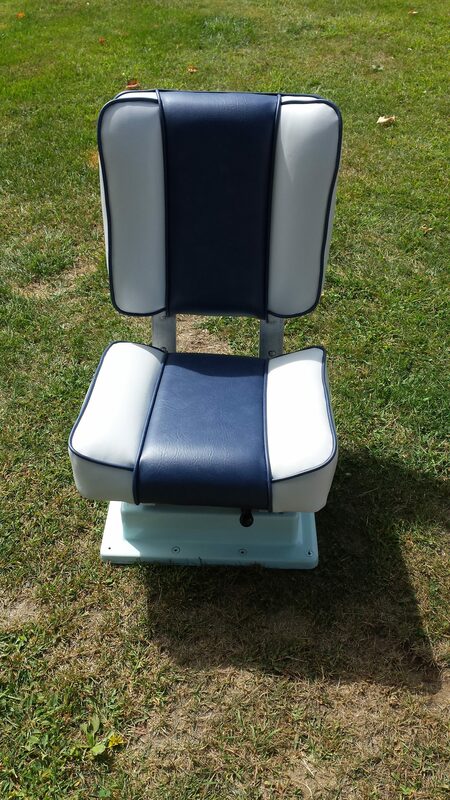 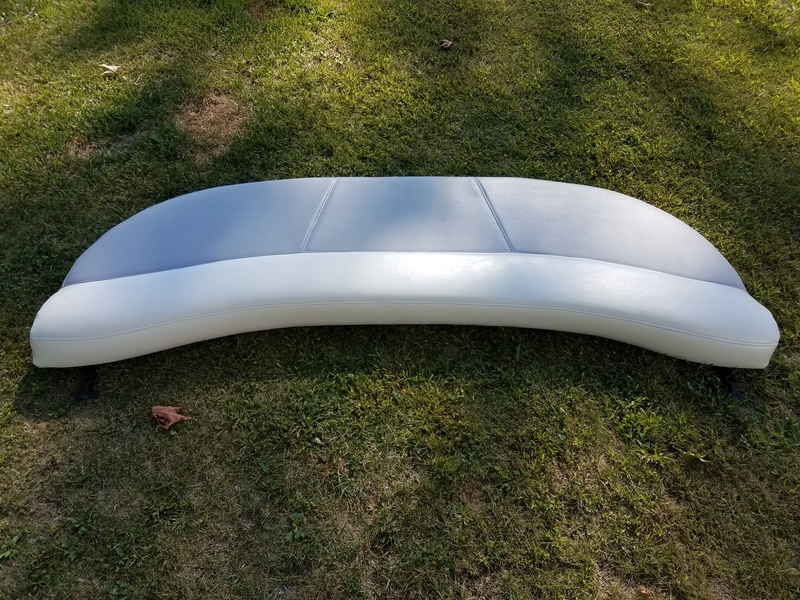 We offer a wide variety of top of the line marine grade vinyl and canvas, which will ensure your seating or cabin interior looks great for years to come. 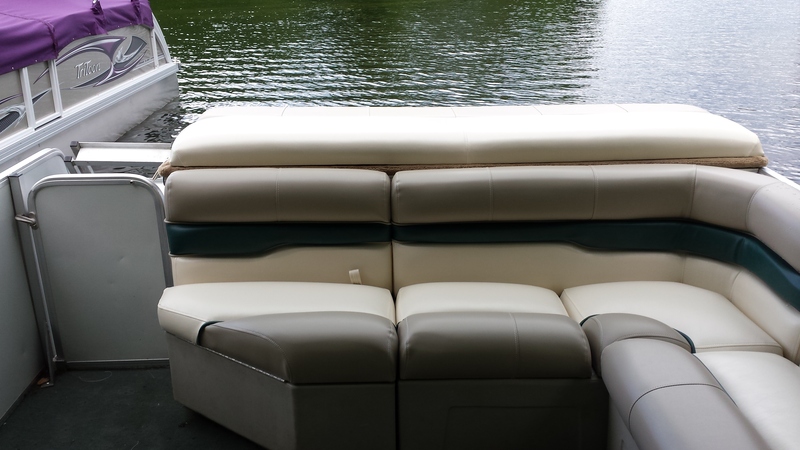 We also replace wood, foam and hardware whenever necessary. 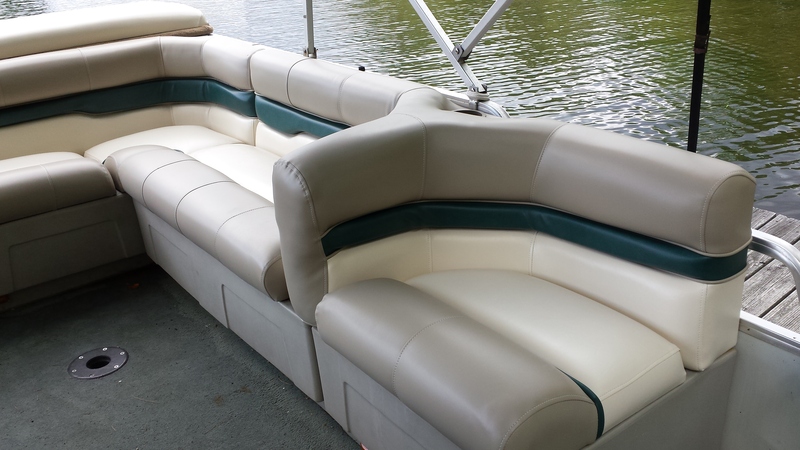 Estimates are free and we will happily meet you at your boat to discuss your project.